All pricing includes shipping & paypal fees (items will be shipped with extreme care); I searched BST archives for historical pricing, so please try and keep offers reasonable. 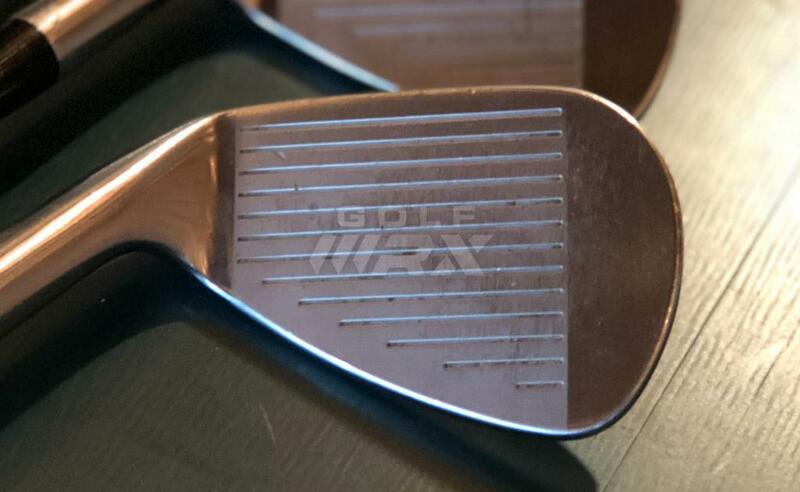 Willing to consider trade offers for: Mizuno ST190, 9.5 Degree with Atmos Black X shaft; UDIs / 3irons in 130x c-tapers. Please PM with any questions or if you would like additional photos. These were a part of a dream I had to play a combo EZ1 / AR1 set, unfortunately dreams don't come cheap. 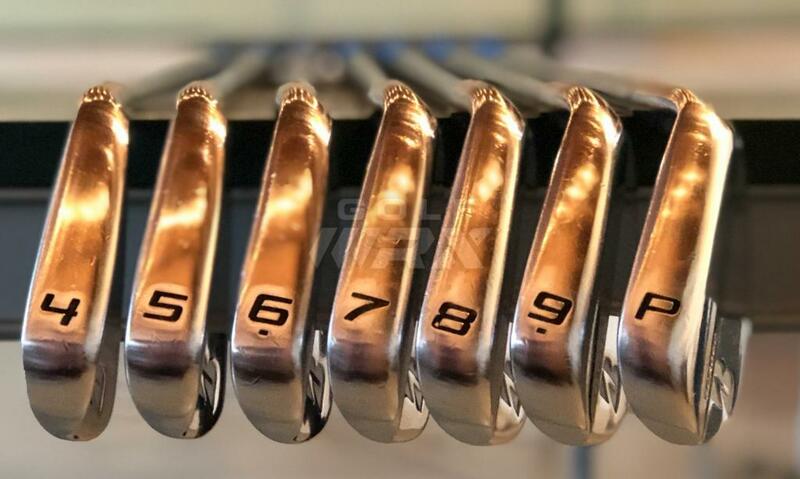 The shafts are one-time pulls put into the clubs by Wolverine Custom Golf in metro Detroit. 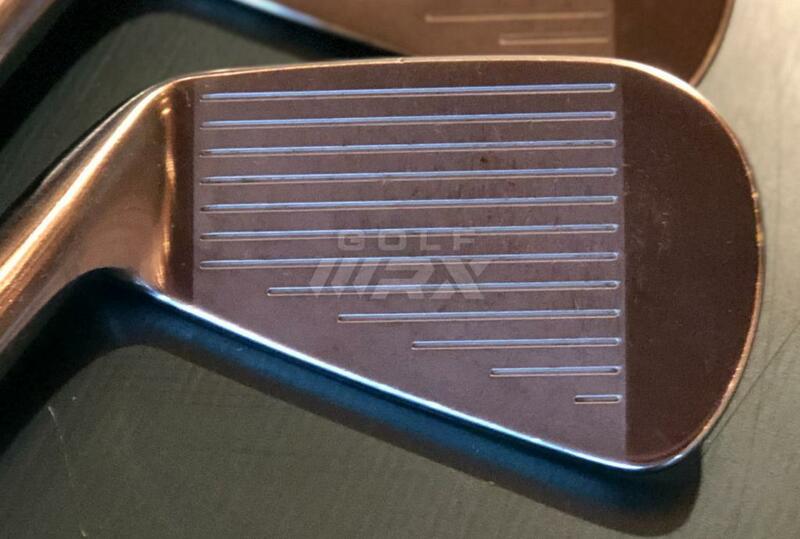 Only real wear is from the loft/lie machine to get the clubs to the same loft/lie as the bridgestones. 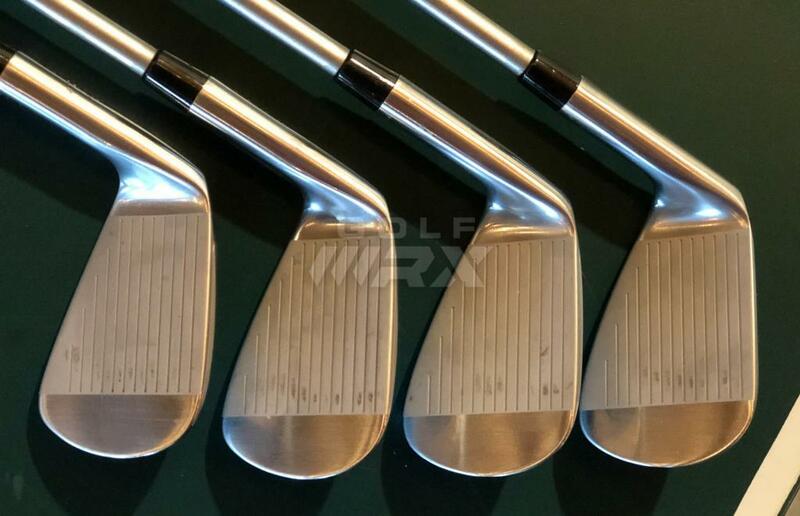 I did hit them once on trackman (super numbers) and once at Carl's Golf Land (5-10 balls w/ 7 iron) to compare to my current setup. 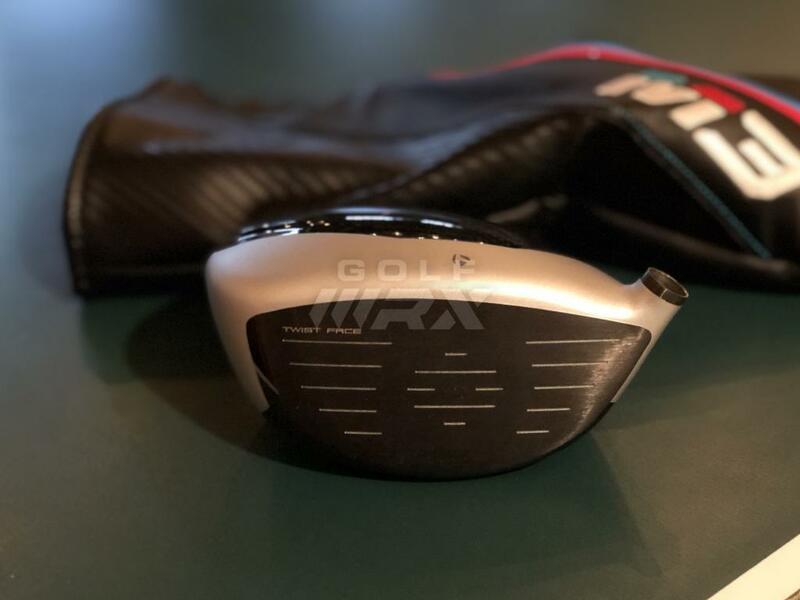 I purchased directly from Ari (former owner of Scratch); the grinds vary slightly, but I saw the setup fitting well into what I wanted to use the clubs for. No bag chatter because they have never been in a bag. 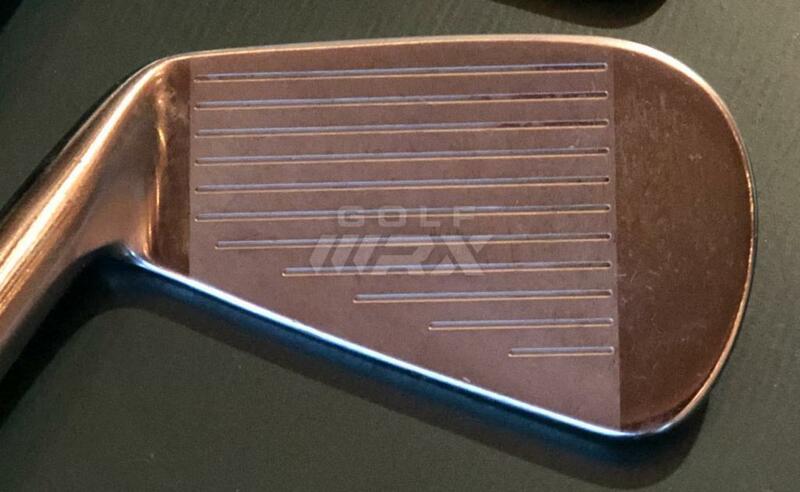 This club was trial by WRX - Used for one range session, barely used before I got it, paid a lot more than list price. 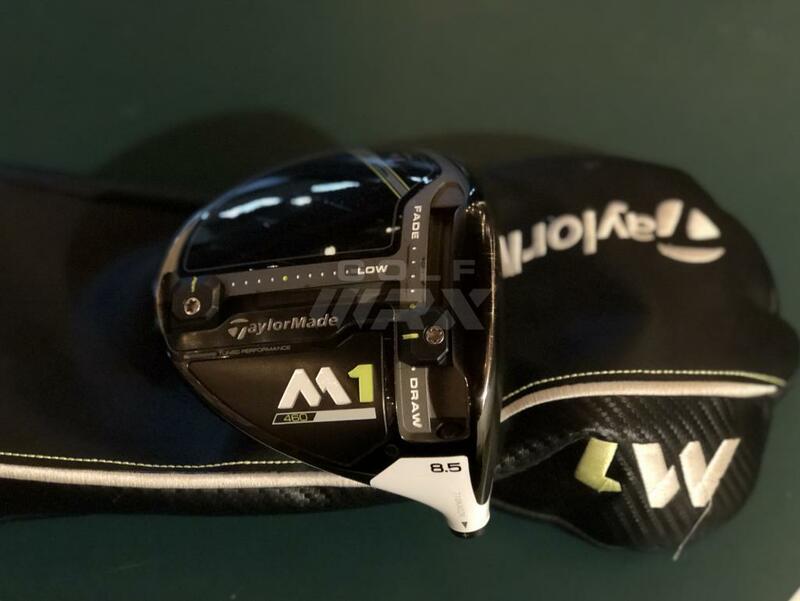 As with all Taylormade M-Series drivers, you can find some very minor scratching on the carbon fiber (from tees) although I can't capture it well in pictures; no dummy marks. Condition is a solid 9/10. 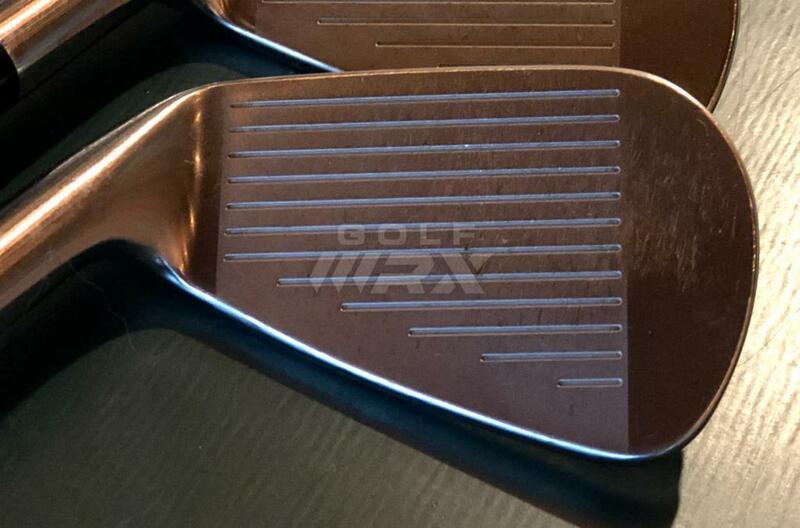 The smaller size was helpful for squaring up the club face and the club performed as advertised by reducing spin. Comes with headcover. 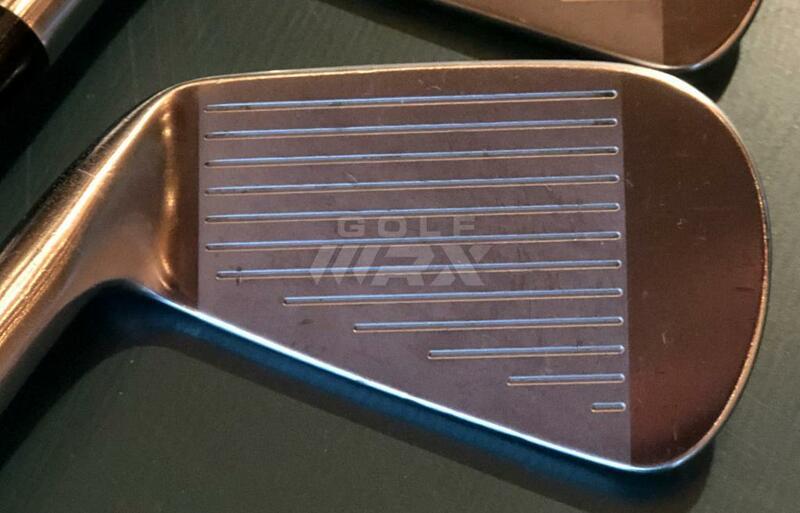 Used this club for one season. 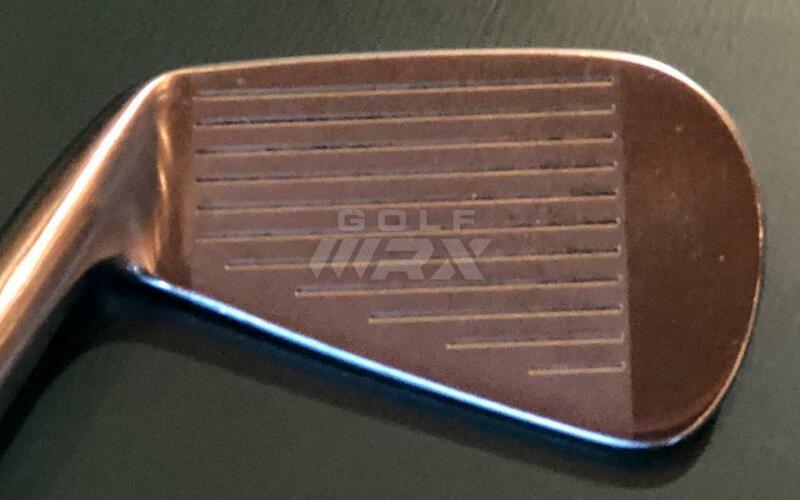 + mark under the serial number indicates it was core-tested, I purchased from WRX seller who said it was tour-issue, but I don't have the wrapper. As you can see it's in great shape. 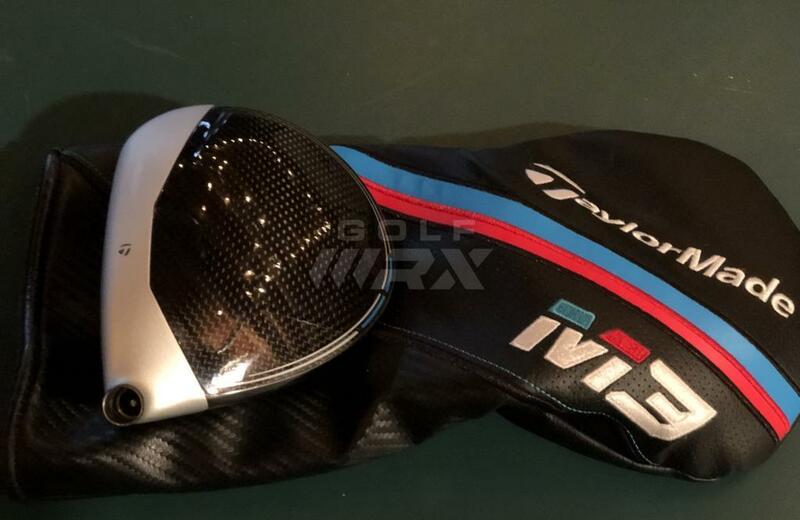 As with all Taylormade M-Series drivers, you can find some scratching on the carbon fiber (from tees). The crown is fairly clean, although there is one mark, which looks like an imperfection in the paint. Based upon condition, not having measurements on the head, I have adjusted price accordingly. Condition is a solid 8/10. 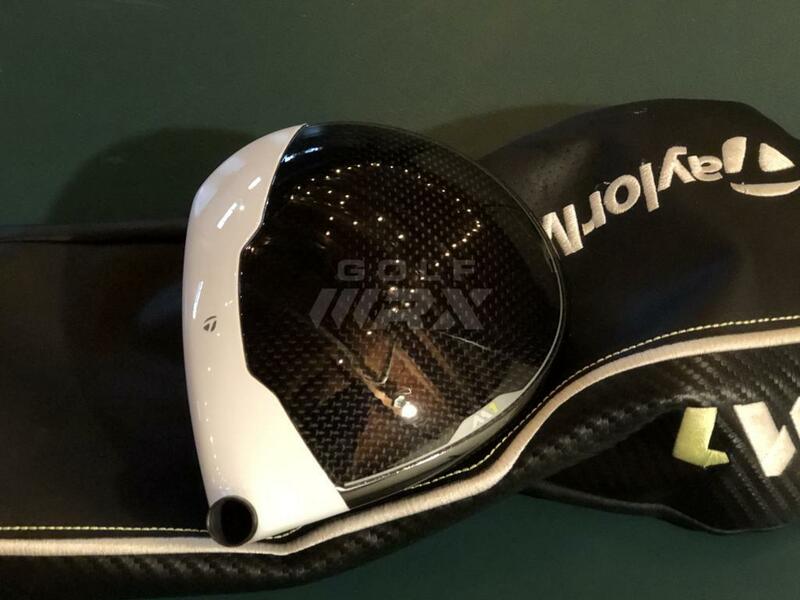 Comes with headcover. Used this with the M1 - it lives up to the hype with being both stout and smooth. 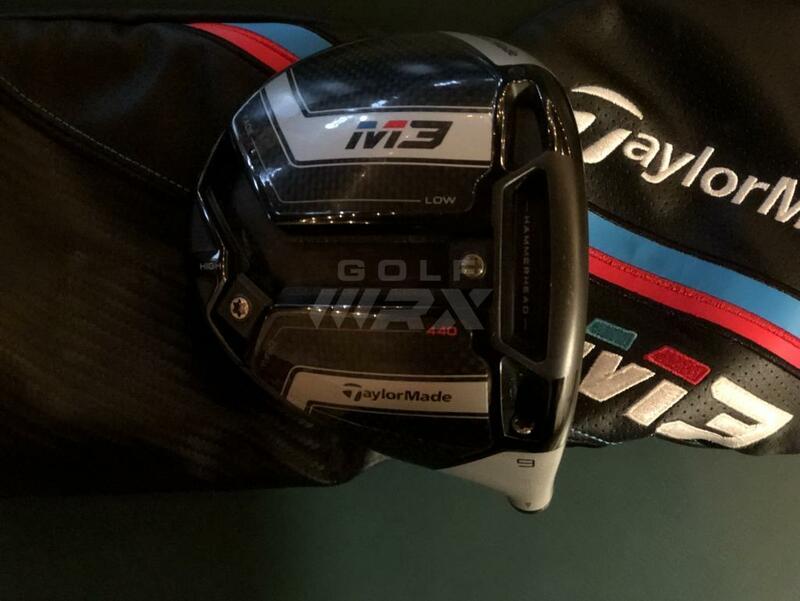 Length is 44 inches, to the tip of the Taylormade adapter. Standard GP MCC +4 Blue grip installed. I am not aware of any tipping, all work performed by Carl's Golfland. 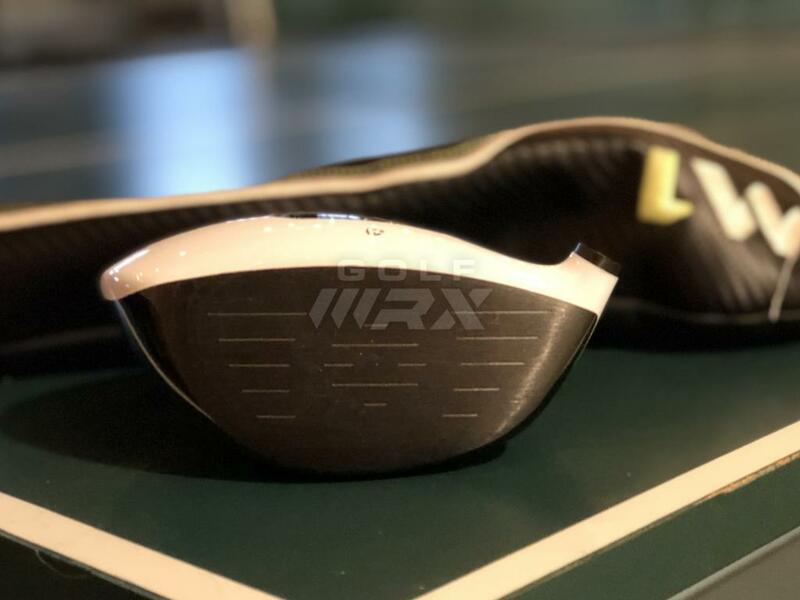 I will truly miss this shaft, but my swing-speed is not longer a great match for it any longer; time to re-release it into the wild so some other "ball masher" can make great use of it. Used for a season and a half, always cleaned. 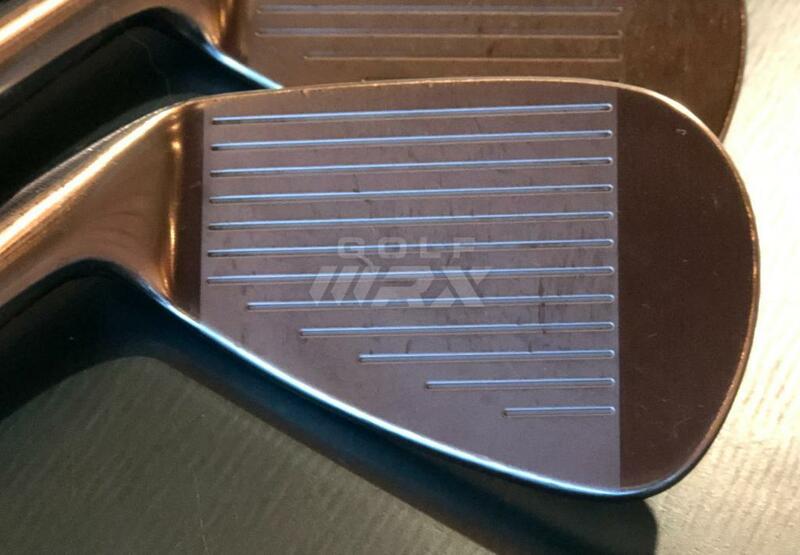 They are in good condition (see pictures), but as you can see there is some bag chatter / small dings. I always seemed to get a great reception from people looking at the clubs - not always when they saw my swing! 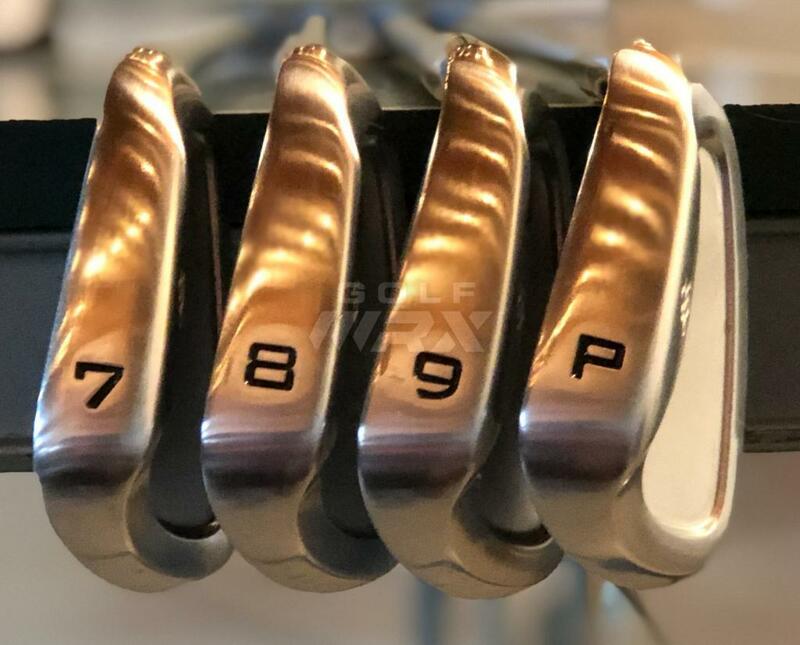 They're easier to hit than what you may think due to weighting system, and I would have left these in the bag had I not had an "opportunity of a lifetime" fall into my lap. Go on then, what was your “opportunity of a lifetime”? GLWS. Two great sticks here. Ardmore 3... My Byrons look pretty in the office though. 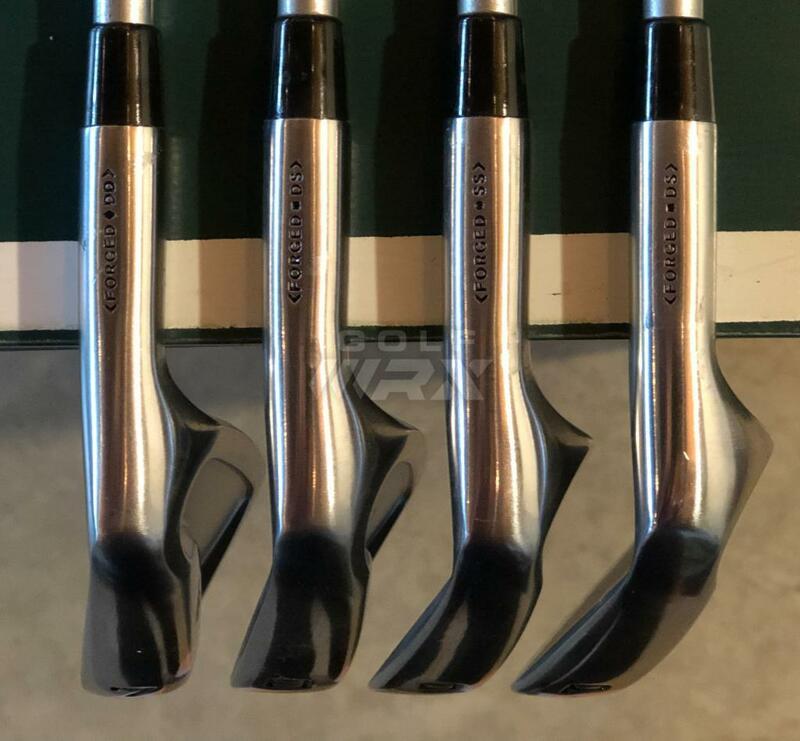 Mint set of Adams CMB. Just unbelievable that I could find in that condition. Very very good clubs here, GLWS. All pricing includes shipping &amp; paypal fees (items will be shipped with extreme care); I searched BST archives for historical pricing, so please try and keep offers reasonable. Beautiful shaft! Wish I had the money for it. The next owner is going to be one lucky man! Cheers, and GLWS!